The tagline for Winstonsdad’s Blog is “best in translated lit from all four corners”. That’s no idle boast: Stu has reviewed 325 books from approximately 86 countries. He’s the creator of the popular #TranslationThurs hashtag – and is one of the most passionate bloggers on the topic of translated and international literature on the web. To be honest, I’m not sure where he finds the time! When he’s not blogging or tweeting ( @stujallen ), then he’s participating in a lit month dedicated to one country or another, or engaged in a reading challenge or a juror on a shadow jury. Simply put – If you’re interested in translations then you NEED to be reading Stu’s blog and following him on twitter. Period. I like the occasional short story I sit in the fence I regards them never a huge fan or hater of short stories ,because of the nature of what I rad mostly translations as with them in English they tend to be second class so there isn’t as many translated .But in recent years it is slowly change press like Peirene ,archipelago ,granta and new directions have all been publishing wonderful collections in translation . As for the short story on whole I thing as media and ways we read have changed they have come more to the for they suit podcasts ,phones and e readers and average short story can be read in a days commute to work . 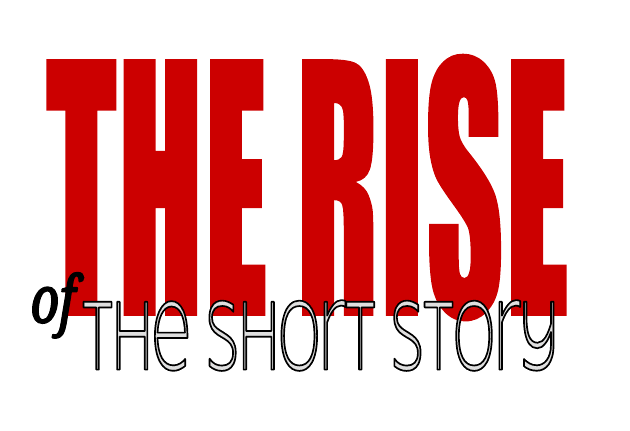 I feel short story have found there new home in the digital world . As for a suggestion I ll give one definitive one and a couple other writers my book suggestion is Circus Bulgaria by Deyan Enev a collection In Translation of rather unusual and odd short stories my favorite being one about a little boy and a hedgehog at night . My other suggestion is to look at the short stories of some great writers Evelyn Waugh and E M Forster both much better known for the novels but both wrote innovative short stories much different than there novels at times . Well, there’s always something to learn from Stu: I never knew that Evelyn Waugh and EM Forster wrote short stories! Agreed! I knew about Waugh, but Forster came as a surprise to me too.